While reiterating that she does not wish anything ill of the President, Leni Robredo said she has to be prepared to take over just in case something happens to President Duterte. Speaking at TEREtalks in St. Theresa's College last Saturday, Leni Robredo said that she still prefers that President Duterte remain healthy and finish his term. “Ako naman po, I do not want to wish anything ill sa ating pangulo. Pero sa akin kasi, mas mabuti sana na nothing happens. Iyon na iyong ideal world. Nothing happens to the President, the President and the Vice President work well together. For the benefit of the nation,” said Robredo. Philippine Constitution puts Leni Robredo as the direct successor to the President in any eventuality of incapacity, death, resignation, or removal from office (by impeachment and subsequent conviction) of a sitting president or a president-elect. "Pero sa akin naman it’s part of the mandate. When I ran, nandoon na po iyong obligation ko, na if anything happens, I should be prepared to lead. Hindi ko nakakalimutan iyong mandato ko. 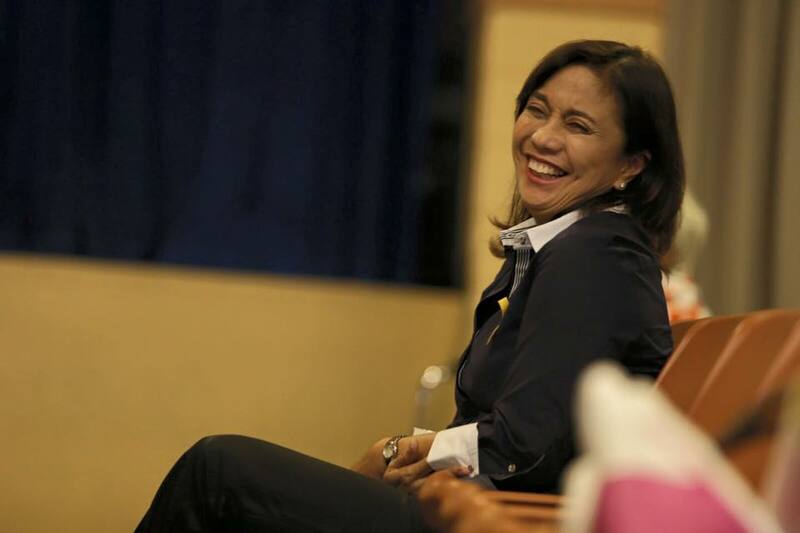 Iyong mandato ko is that I should always be prepared,” said Robredo. This comment from Robredo came days before the Congress tackles the impeachment of President Duterte. Magdalo Representative Gary Alejano, a covert ally of Leni Robredo, filed the impeachment complaint against the President in March.